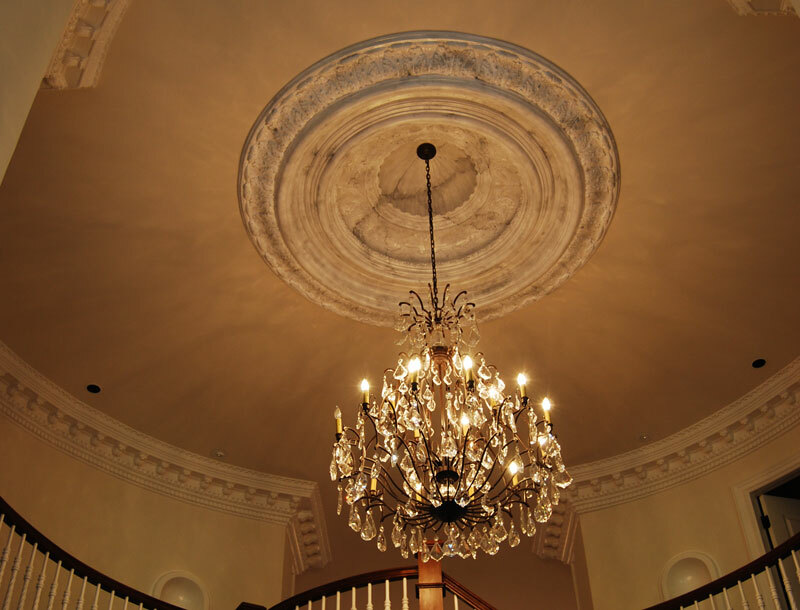 Castle Design manufactures decorative molding, millwork, and architectural products made from gypsum (plaster) and reinforced with hemp fibre for exceptional durability. 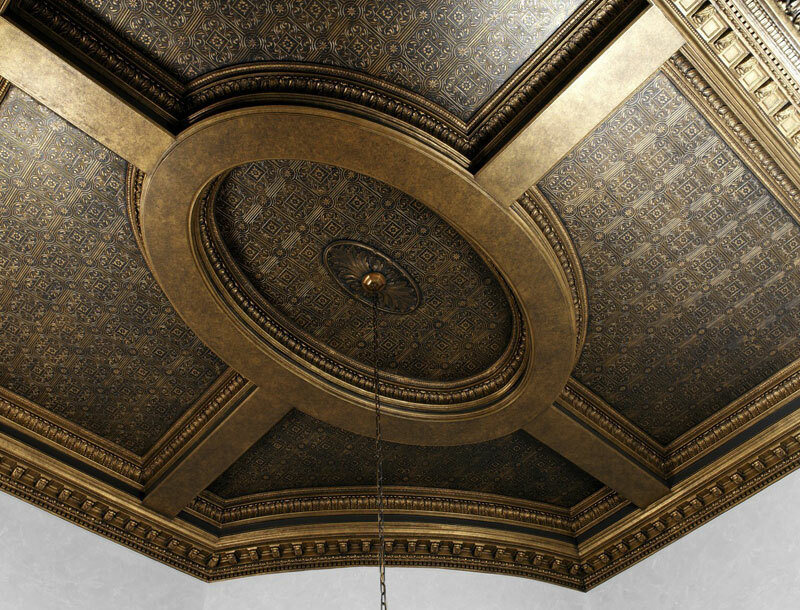 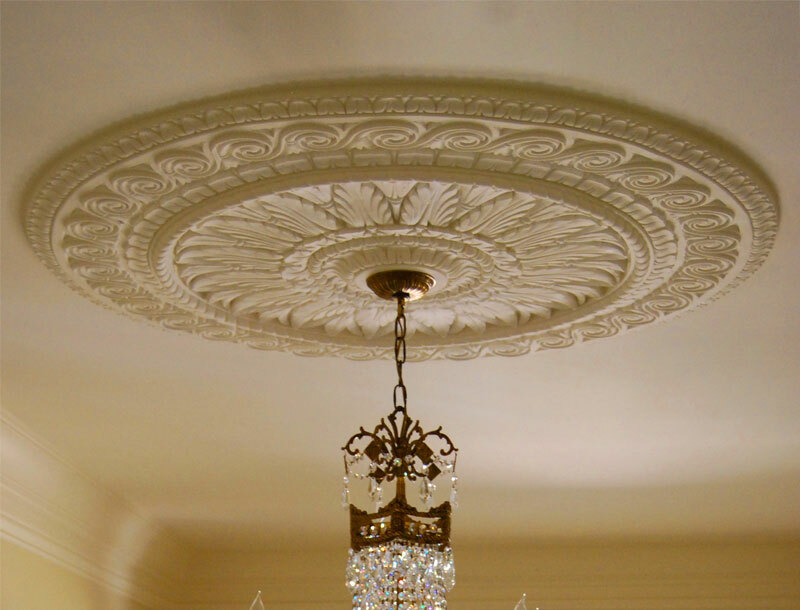 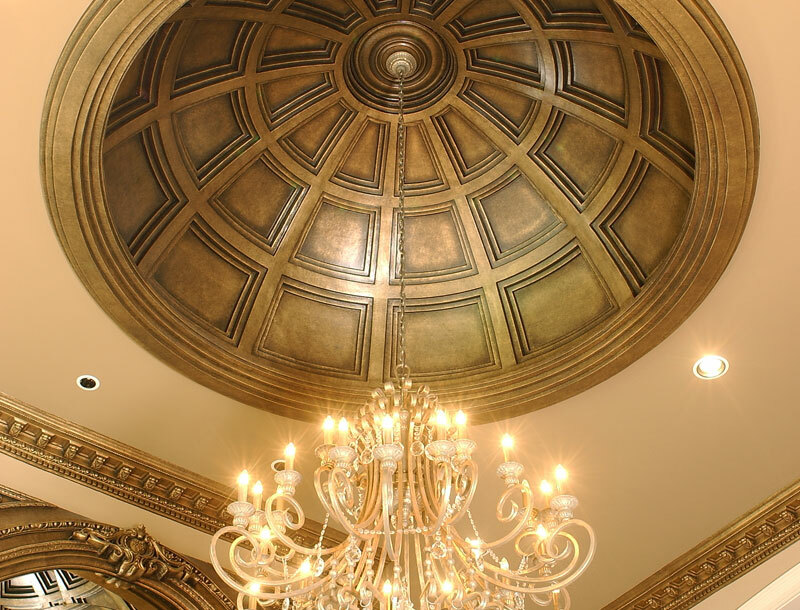 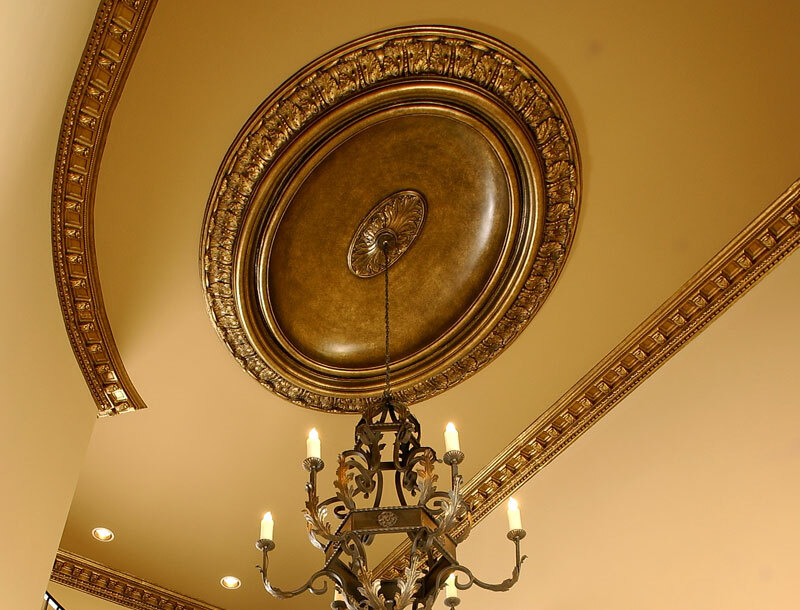 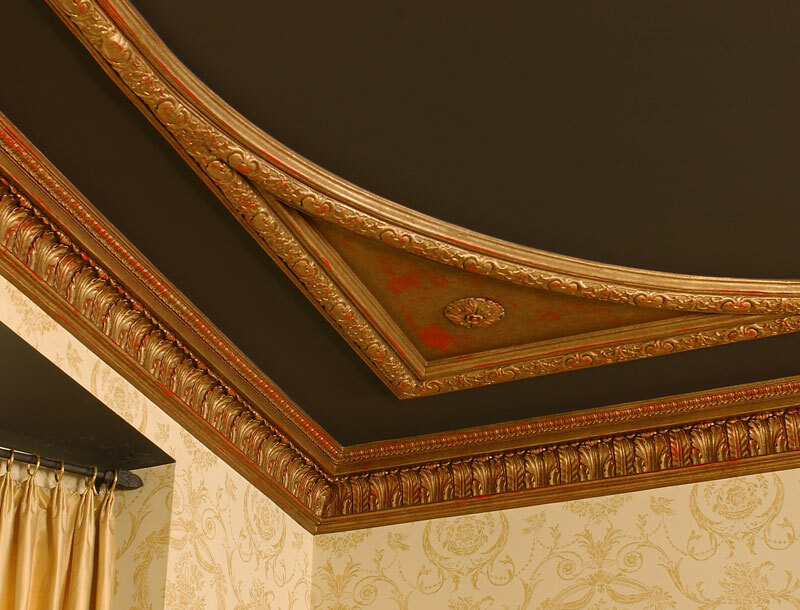 Our products include crown molding, domes, fireplace mantels, medallions, niches, capitals, columns, panels, corbels, brackets, appliqués, panels, cartouches, table bases, rosettes, and many other accents and accessories. 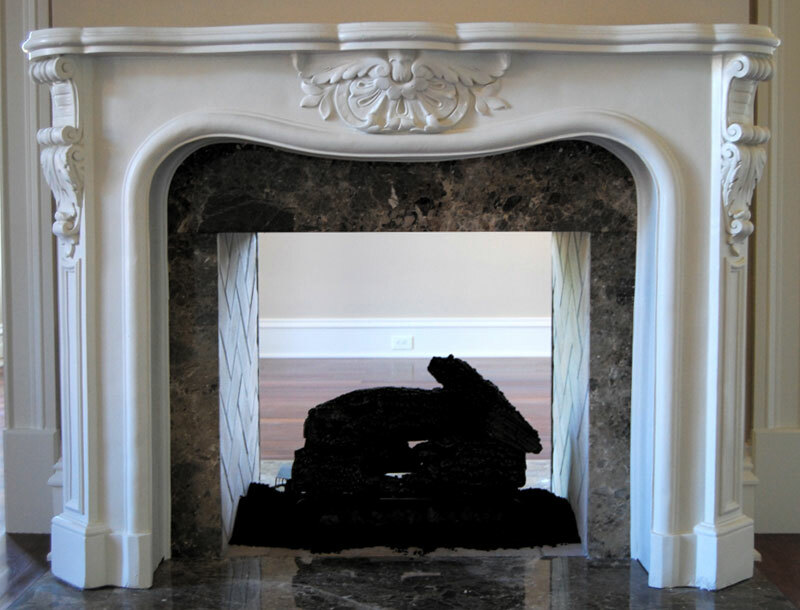 As a member of the U. S. Green Building Council, all of our products are Green and completely organic while maintaining a Class II fire rating. 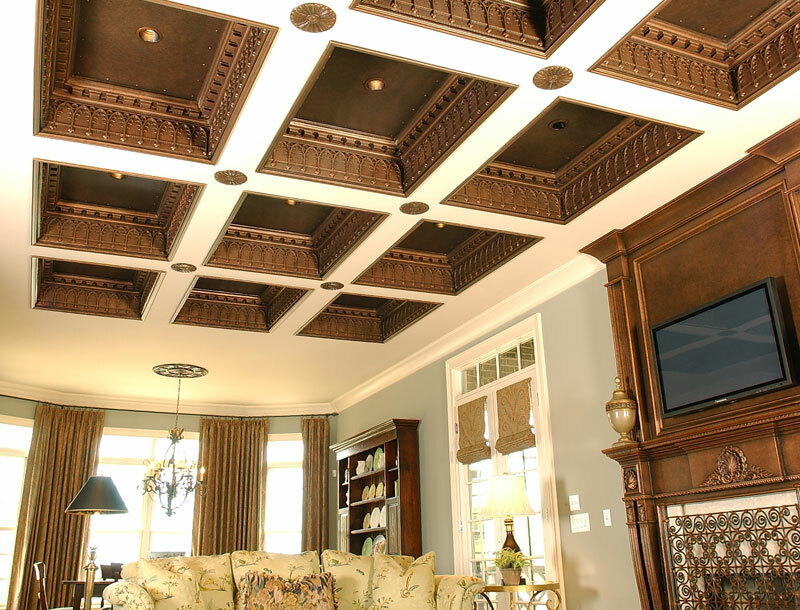 From homes to commercial projects, our products have been the premier product of choice since 1985 by America’s most discerning home buyers, architects, interior designers, and residential/commercial contractors. 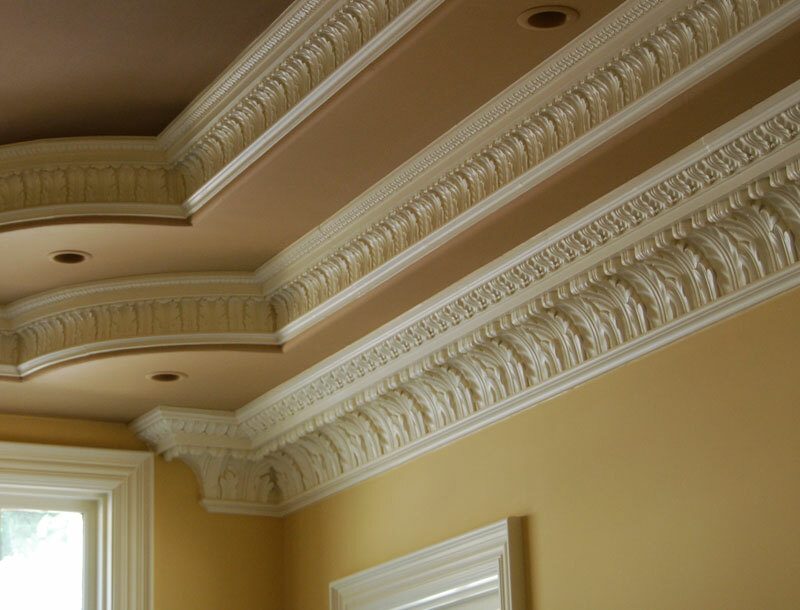 Shop our on-line store now to see how we can help you with your architectural, restoration, or design needs.